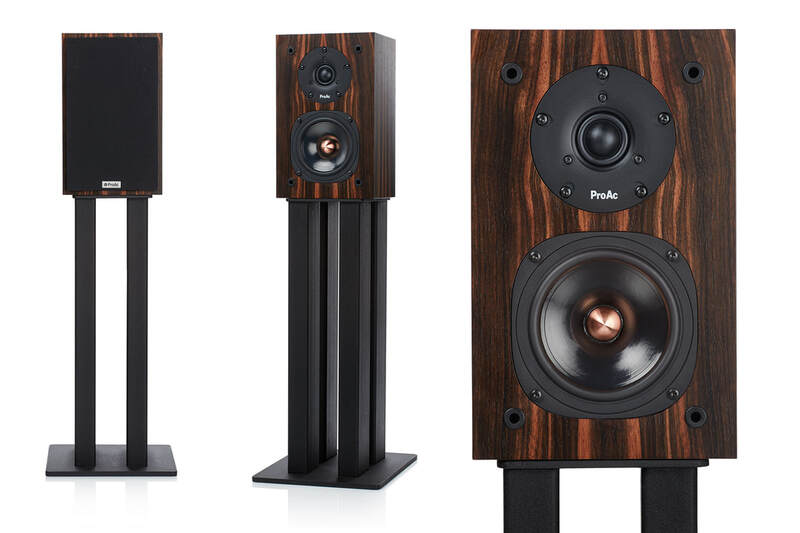 The ProAc range is, as they say, reassuringly expensive. 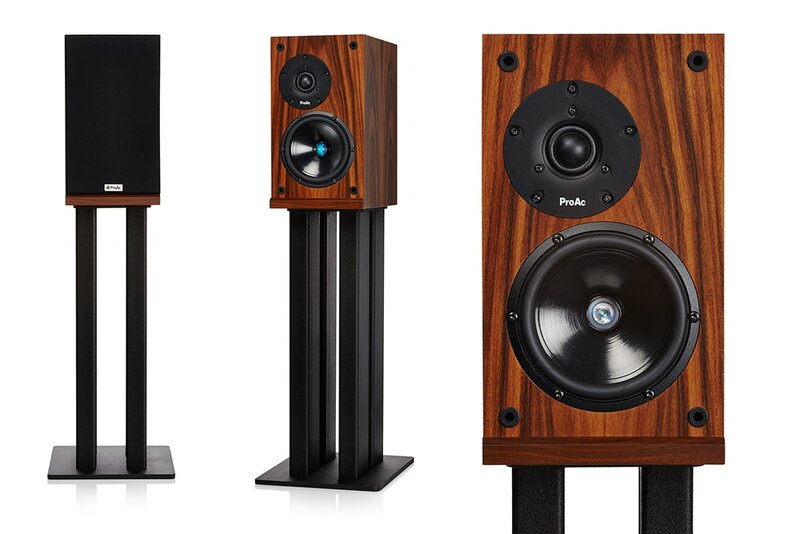 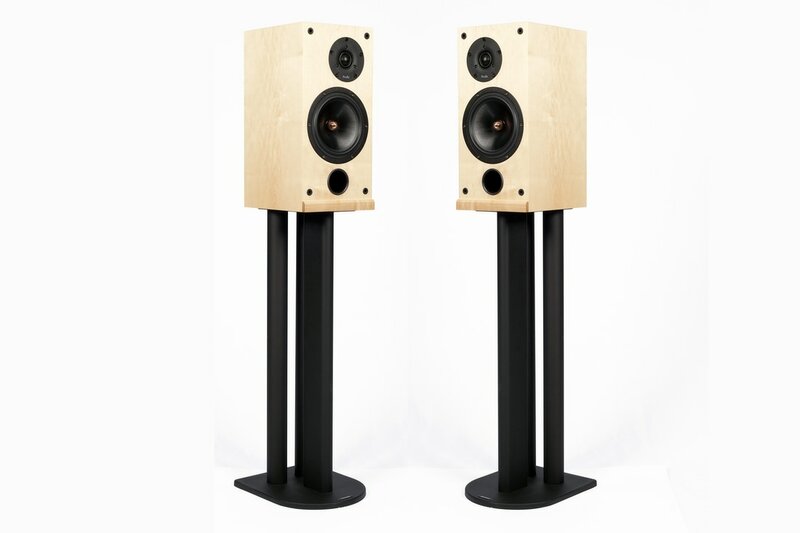 They do not make cheap loudspeakers and certainly do not produce cheap sounds. 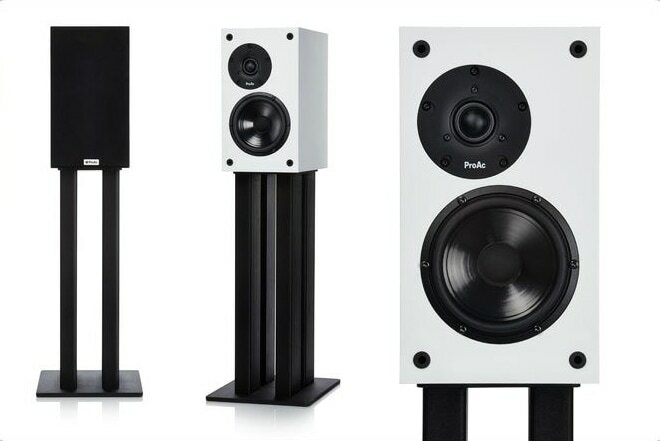 Happily, many thousands of audiophiles worldwide agree with their philosophy. 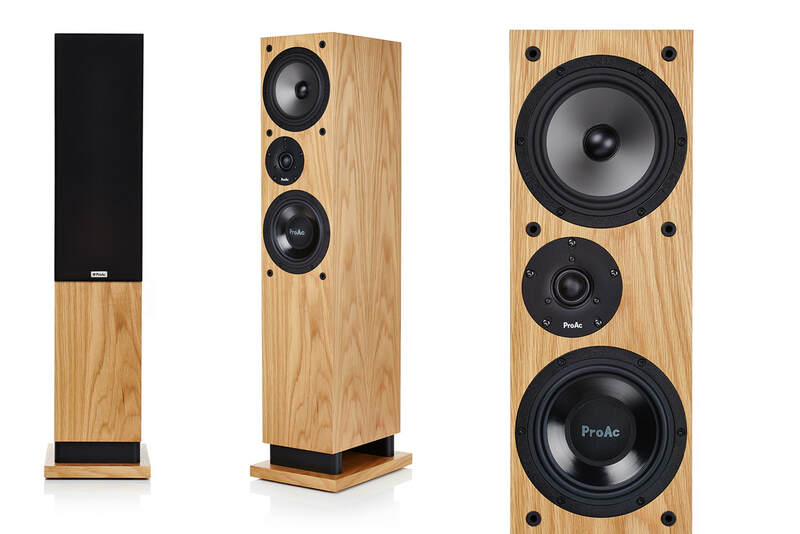 Every ProAc loudspeaker is hand-crafted, with technicians individually responsible for the building and testing of each unit, from the flagship Response models to the diminutive Tablette. 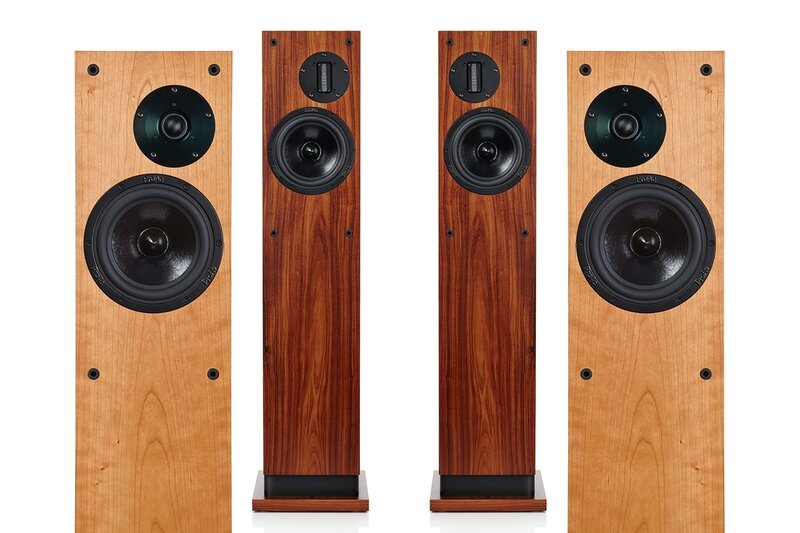 Build quality alone is unsurpassed, each cabinet being meticulously constructed, damped and finished in real wood veneer.